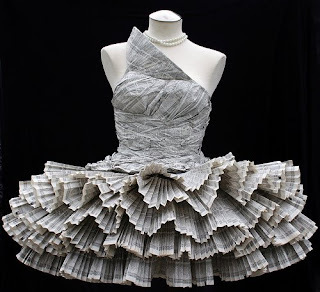 This amazing dress is made from phone book pages. Isn't it amazing? And green too. 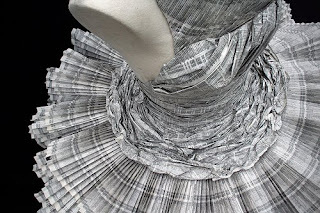 Wow, I wonder how in the world they made that dress!